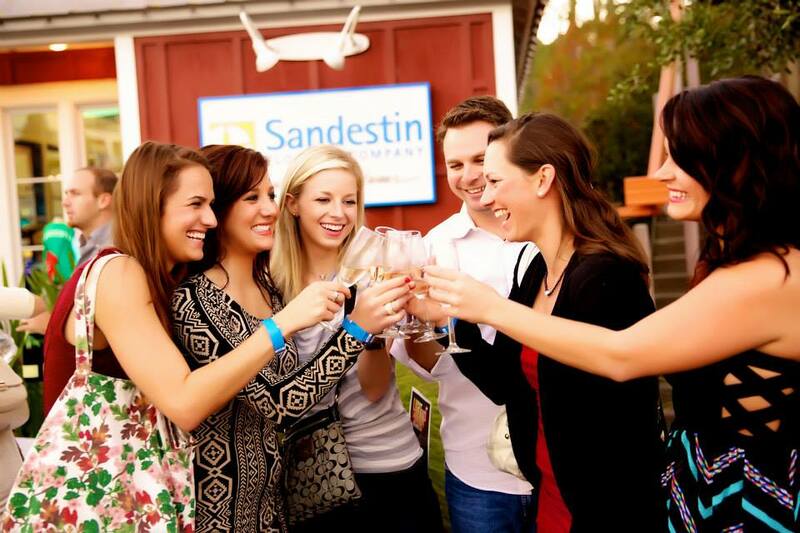 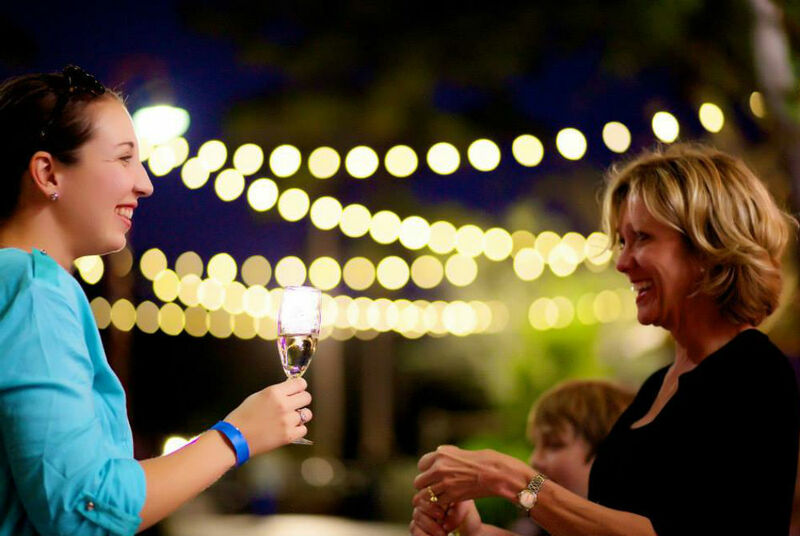 The Village of Baytowne Wharf will be bright with holiday decor and cheer for the 6th annual Sparkling Wines and Holiday Lights presented by Sandestin Wine Festival from 4 – 6 p.m. on Saturday, November 17, 2018. 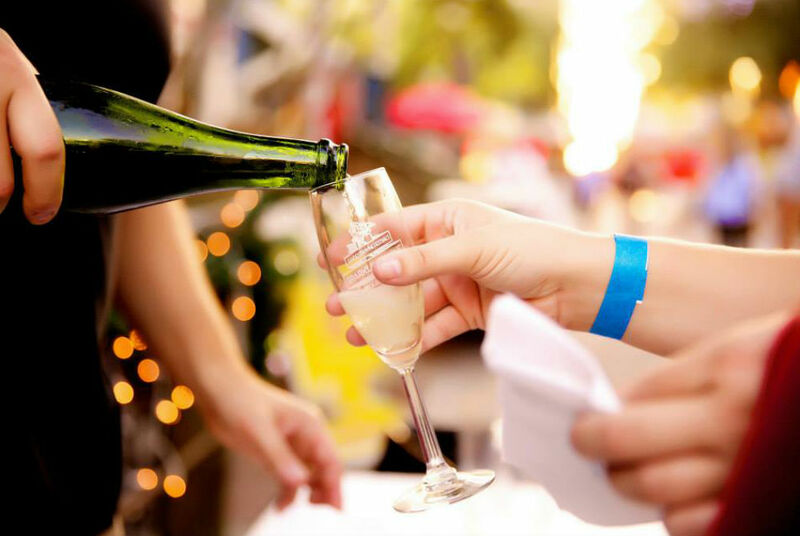 The special event will feature more than 30 champagnes and feature appetizers from various Village restaurants. 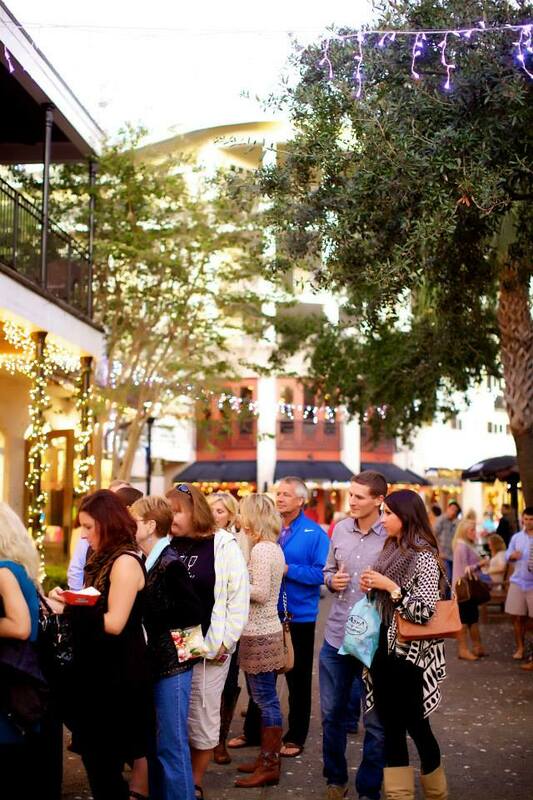 There will be LIVE music (including carolers!). 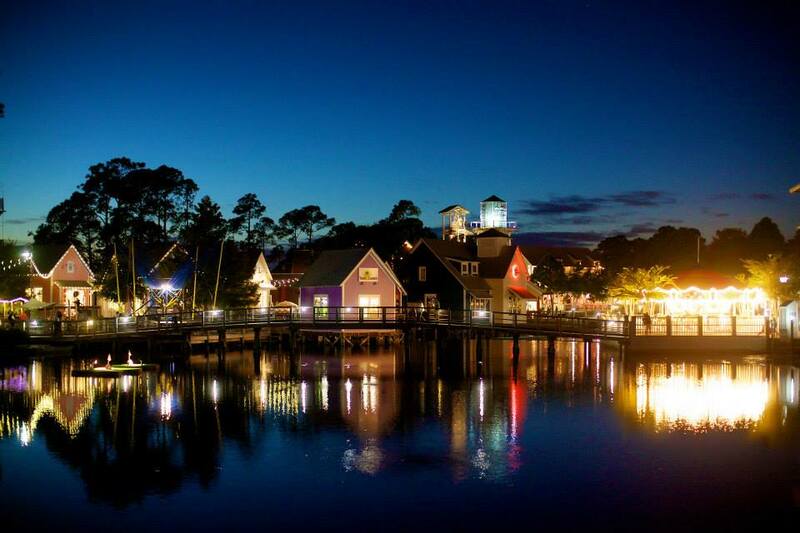 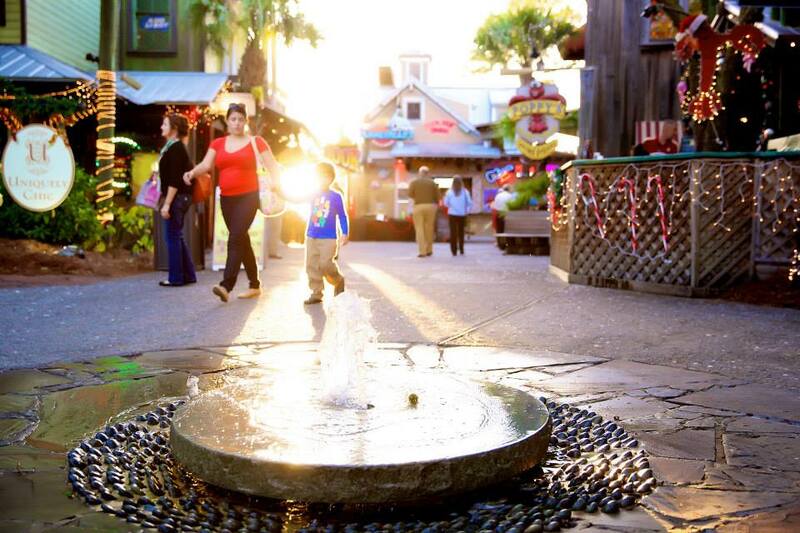 The night will end with the first tree lighting of the season and Baytowne Wharf’s annual choreographed light show, 12 Nights of Lights. 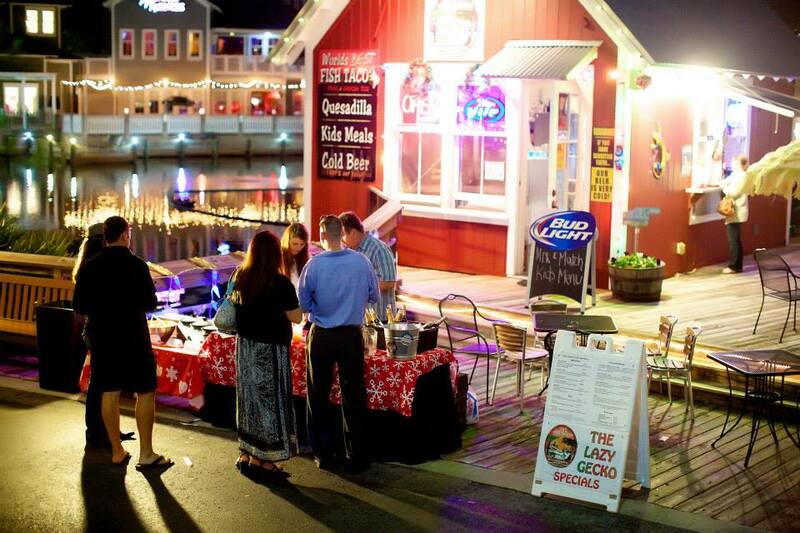 Tickets are on sale for $40 per person and can be purchased HERE. 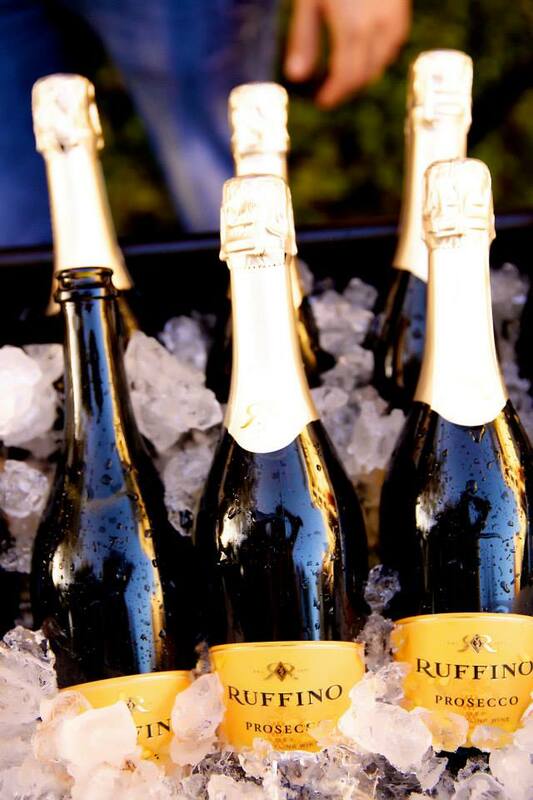 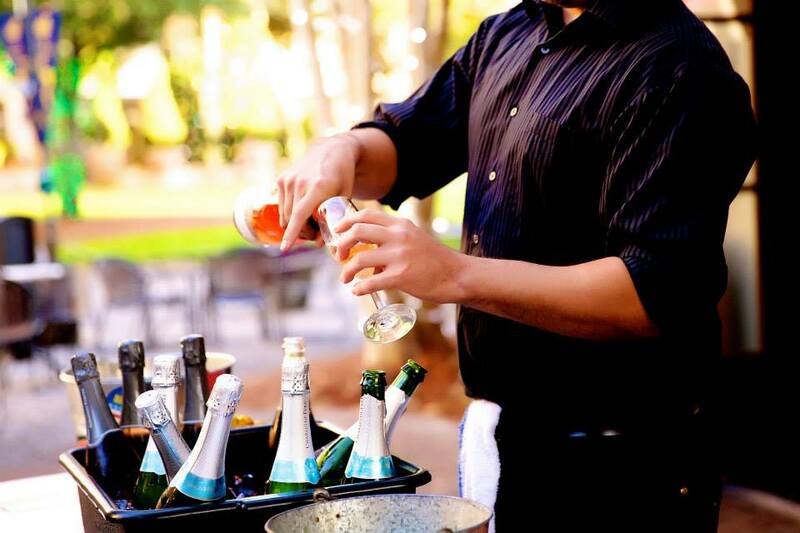 For more info, visit Baytownesparklingwinefest.